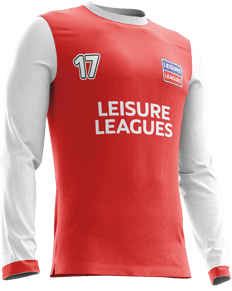 6-a-side football in Maidenhead - Local small-sided league from the international leader in providing 6 and 5-a-side leagues. If you’re looking to play 6-a-side football against some of the best players in your area, looking for a professionally run league and to play in a safe and welcoming environment then you’ve come to the right place. Cox Green Leisure Centre is the place to go to play 6 a side in historic of Maidenhead, the venue provides the ideal location to join our community of players. 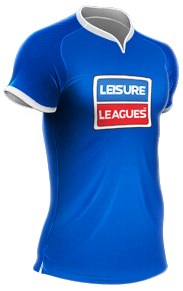 With Leisure Leagues you can be assured of the quality of the games. With qualified match officials, the best equipment and the industry leading service, our set up is all about providing high standards to our customers.